Zibo Maoyang Industry and Trading Co.,ltd is a export power of Silage Wrap Film based on our own factory in China.We manufacture and supply different ranges of silage and baling products including Silage Wrap film,Silage Cover,waste wrap film,industrial bags,Stretch Hood Film and Bale Net etc.We imported advanced German equipment with high degree of automaticity which could achieve higher efficiency, lower cost and better quality. 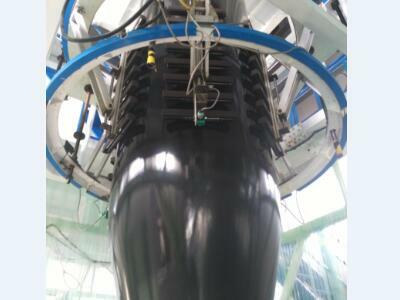 We have vibrant, young and professional R & D team, experienced technical staff and warm kind service team. With scientific management and advanced technique, we could achieve more innovation to supply high quality products and service for all customers. 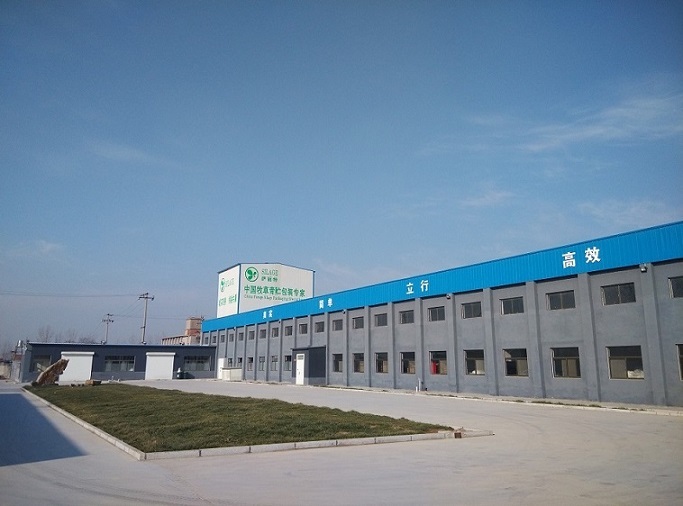 Our products have been exported to more than 20 countries and regions, such as Ireland,Germany,UK,Demark,Poland,Noway,Canada, Australia,New Zealand , Japan,Pakinstan and India. 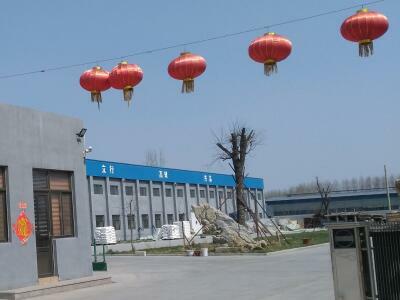 Meanwhile, at the aspect of farm machines, we offer the supplying and service after sales for Milking Machine and baling machine for our clients all over the world. 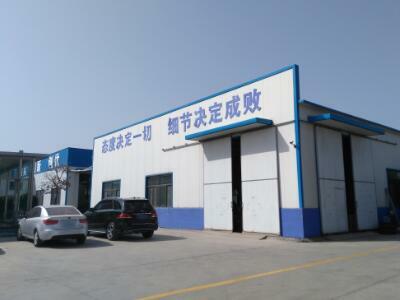 "High Quality product, Prompt delivery,Considerate service after sales" is our principle to our clients all over the world.